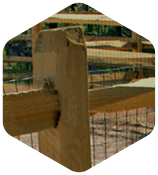 Why rely on a Charlotte, NC swing gate operator from Allison Fence Company to protect the people and possessions on your property? 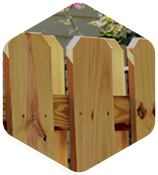 We provide both residential and commercial swing gate openers that will make you feel safe and protect your business or home from intruders. By selling swing gate openers that are constructed with top-of-the-line technology, we can ensure our customers get the privacy and security they’ve been wanting. Not only will you feel protected, but you will make your employees or family feel more comfortable on your residential or commercial property. Whether it is daytime or nighttime, you should always feel safe and protected in your home. 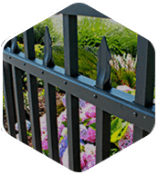 If you are looking for a security system that is discreet, well worth the investment and reliable for years to come, consider a swing gate operator from Allison Fence Company. From LiftMaster’s LA400 and LA500 gate operators, to more eco-friendly options including LiftMaster’s RSW12V and the Viking G-5, our Charlotte fencing experts can help you find the best security gate operator for your home. Whether you run an apartment complex or medical facility, you want to make sure that your biggest investment is protected and secure. That is where Allison Fence Company comes in. 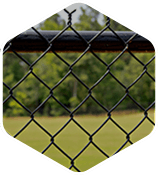 We offer Charlotte swing gate openers for all types of commercial facilities that will give you, as well as your staff or tenants piece of mind. From the LiftMaster CSW24V or the DoorKing 6300 or 6500, we have the automatic swing gate opener that is right for your property. 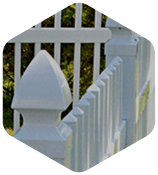 Allison Fence Company proudly provides swing gate operators to residential and commercial clients in Charlotte, Mooresville, Salisbury, Statesville and other western NC cities. Contact us today to schedule an appointment!